Back on the market! 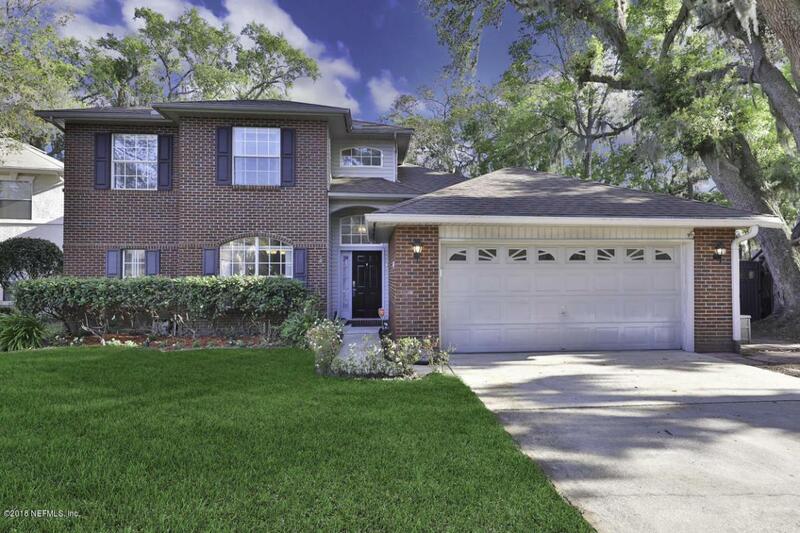 Beautiful brick home situated on large cul-de-sac lot in highly desirable gated community. Home features open floor plan with lots of windows for natural light, bright kitchen with breakfast bar, walk-in pantry, high ceilings, beautiful brick fireplace with mantle, tile floors in wet areas, large master bedroom with double step tray ceiling, newly remodeled master bath with luxurious shower and walk in closet. Glass doors lead to expansive backyard with large patio perfect for relaxing or entertaining and new roof. Community ammenities include pool, tennis and playground. This amazing neighborhood is located in close proximity to schools, shopping, restaurants and major highways.